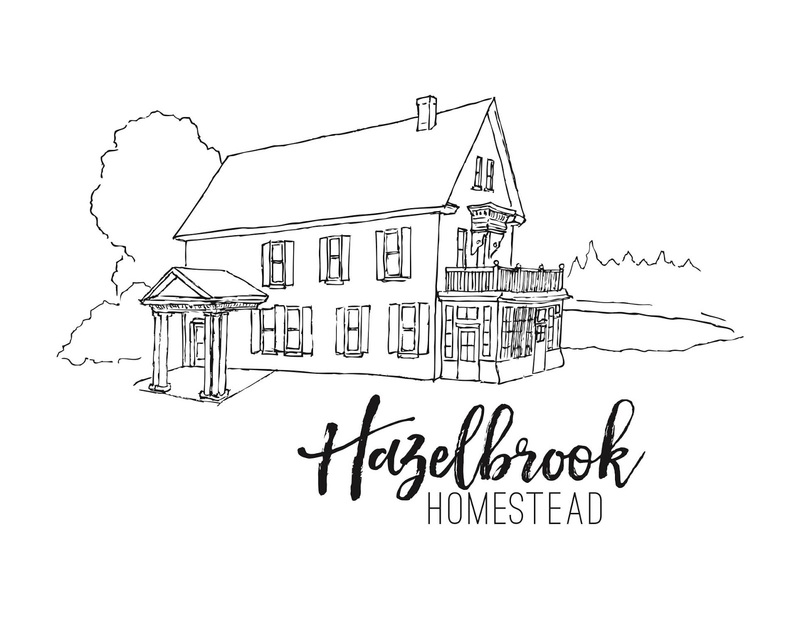 The Amanda Jackson Trio will host two back-to-back cozy nights of music at Hazelbrook Homestead in February for Valentine’s Day. The long Islander Day weekend falls just after Valentine’s Day this year, and so on Saturday, February 17 and Sunday, February 18, Amanda Jackson Band will present two house concerts, both starting at 7:30 p.m.
Light snacks will be served in the parlour at intermission, and guests will be treated to a fine evening of music in the reception room of this newly-restored 1880 homestead at 9811 Trans Canada Highway in Hazelbrook. Please BYOB and any additional snacks you may wish to bring along! There are only 50 tickets available for each night. Tickets are $20 each to be paid in cash at the door, and can be reserved only by emailing info@amandajacksonband.com on a first come first served basis. All ages are welcome!